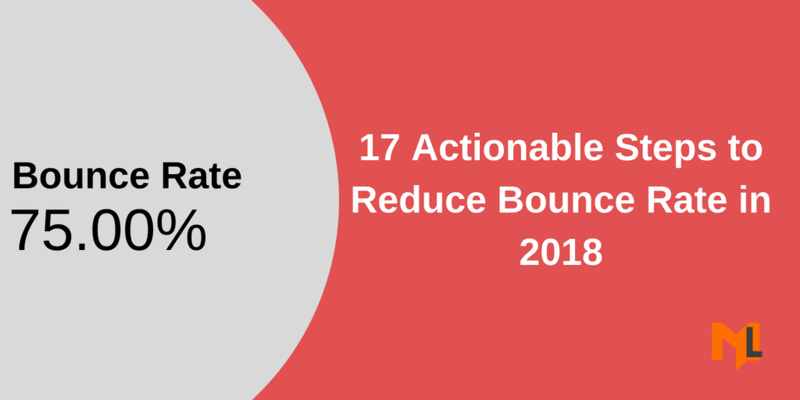 Apply these 17 effective ways to reduce bounce rate and increase user engagement to get more conversions for your website. Did your site’s Bounce Rate suddenly Drop? Avoid 3 Mistakes! If your site's bounce rate suddenly drop or showing unusual behavior you might be doing one of the three mistakes that i have figured out. If you are confused by the High Bounce rate in Google Analytic reports. I have discussed few likely things causing it and included a few tips for reducing the Bounce Rate.